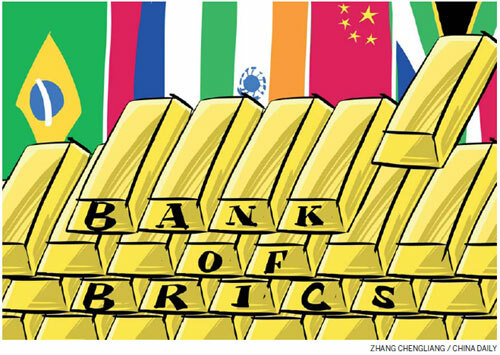 The BRICS New Development Bank meets in Delhi to dash green-developmental hopes? 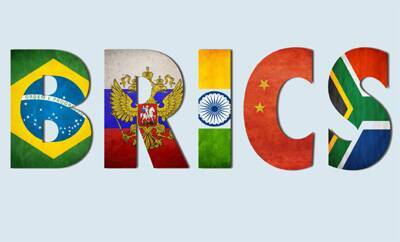 March 30, 2017 – Links International Journal of Socialist Renewal – Will the Brazil-Russia-India-China-South Africa (BRICS) bloc ever really challenge the world financial order? March 28, 2017 — Links International Journal of Socialist Renewal reposted from Liberation, central organ of the Communist Party of India (Marxist-Leninist) Liberation — In a recent trial court judgement on 10 March 2017, 117 workers of the automobile company Maruti Suzuki’s factory in Manesar, Gurgaon, India were acquitted of a murder charge. 18 workers were convicted of minor offences while 13 – all leaders of the Maruti union – have been convicted of murder and await the quantum of punishment, to be declared on March 17, 2017. 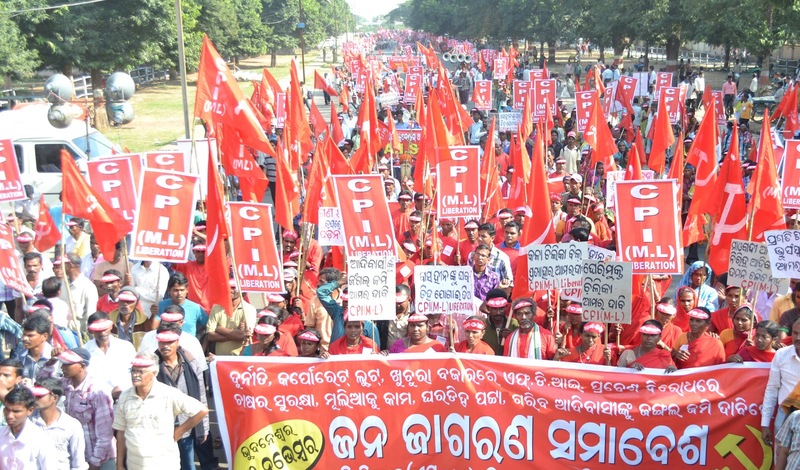 The Maruti workers plan to challenge the convictions of their comrades in higher courts. Why are automobile workers being jailed for murder? The story at Maruti is a familiar one in India’s industrial scene. 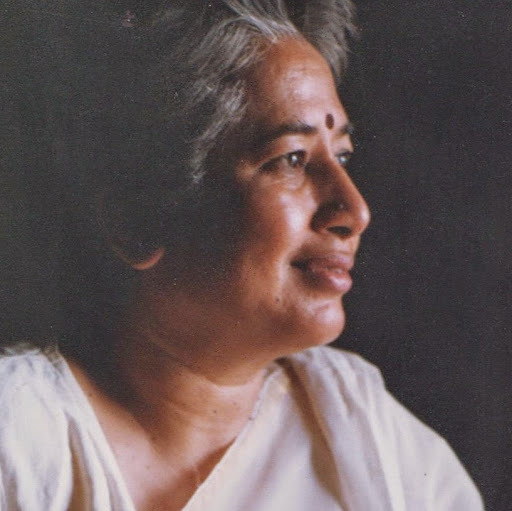 February 10, 2017 — Links International Journal of Socialist Renewal — Veteran CPIML Liberation leader Comrade Srilata Swaminathan passed away in Udaipur (Rajasthan) in the early morning of February 5. She was 74. 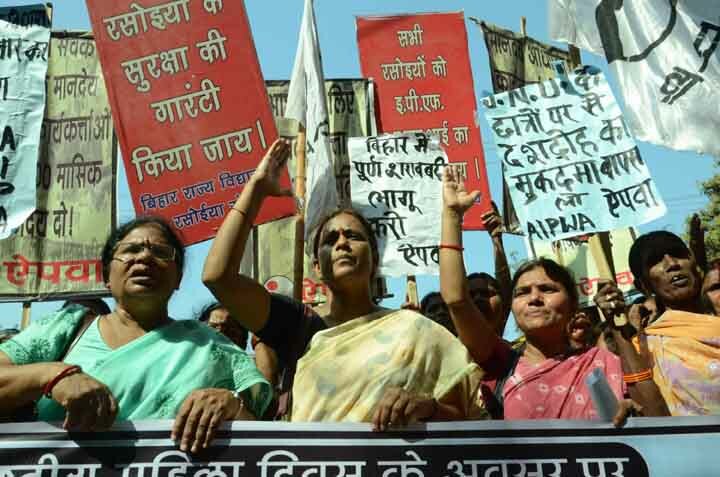 Comrade Srilata had suffered a brain stroke on the night of January 28 and was rushed to a hospital in Udaipur where she breathed her last breath following a cardiac arrest. 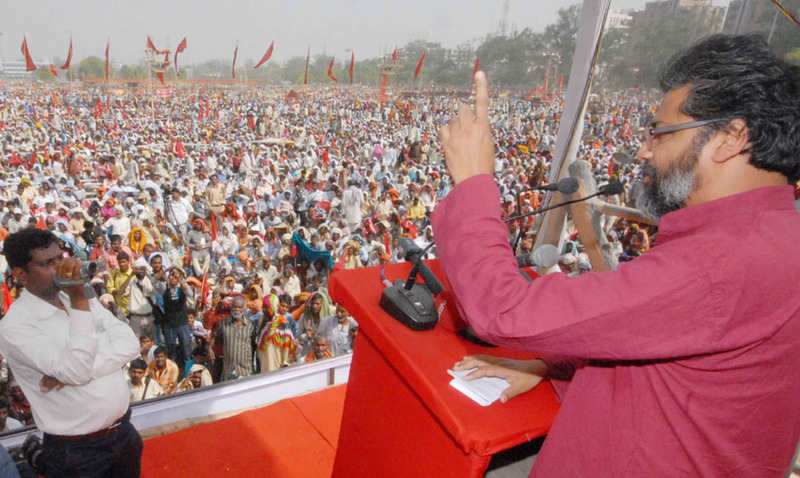 Communist Party of India (Marxist-Leninist) Liberation general secretary Dipankar Bhattacharya addresses a mass rally. In two previous contributions on India, I have explored the history of its development, including the great revolution which resulted in its independence, and also the nature and problems of capitalist development in that country more or less up to the present time. What is presented here is necessarily more fragmentary and tentative, and should be seen more as notes than as any kind of complete report or finished analysis. 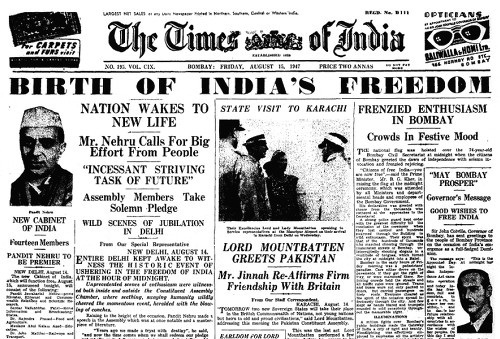 Front page of the Times of India on August 15, 1947. 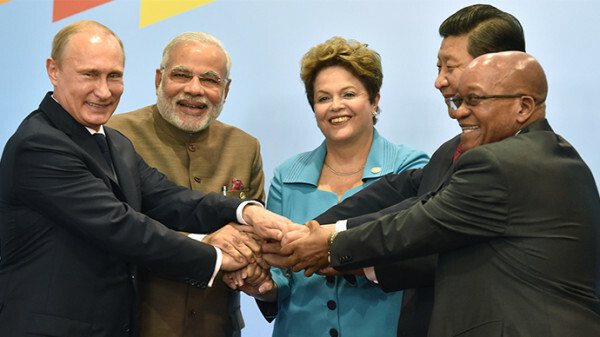 July 10, 2015 -- originally published by teleSUR English, submitted to Links International Journal of Socialist Renewal by the author -- The main point of the summit of leaders from Brazil, Russia, India, China and South Africa this week was host Vladimir Putin’s demonstration of economic autonomy, given how much Western sanctions and low oil prices keep biting Russia. In part this sense of autonomy comes from nominal progress made on finally launching the bloc’s two new financial institutions. 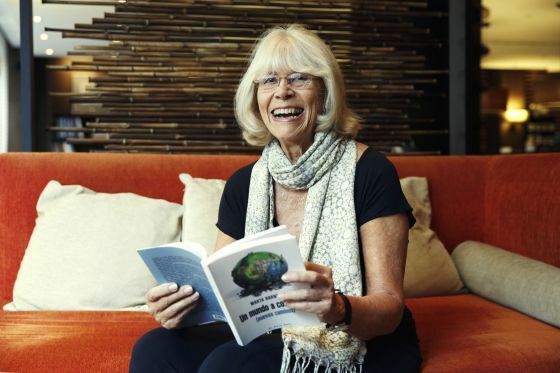 September 24, 2014 -- Kafila.org, submitted to Links International Journal of Socialist Renewal by the author -- One of the slogans churned out of the womb of turbulent Paris in the May days of 1968 was "Don’t trust anyone over 30". The student uprising of May ‘68 with its audacity and exaggeration might have failed. But the mahamichhil (grand rally) called by students which took command over the heart and pulse of Kolkata on September 20 was a literal, vivid, living embodiment of this slogan. Environmental activists attempt to gain access to the plenary session of the United Nations Climate Change Conference (COP17) in Durban. 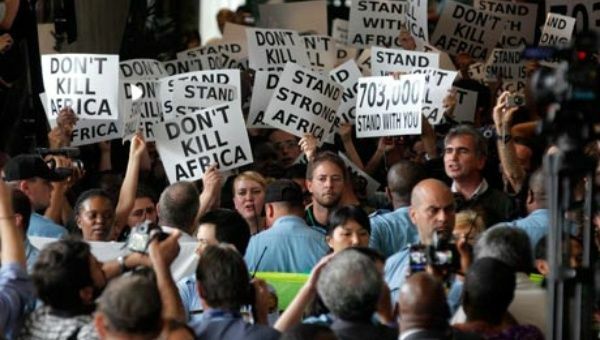 August 30, 2014 -- TeleSUR English, submitted to Links International Journal of Socialist Renewal by the author -- – The movement from below to tackle climate change is gathering pace in South Africa and elsewhere in the world in advance of the September 21 mass march against the United Nations. 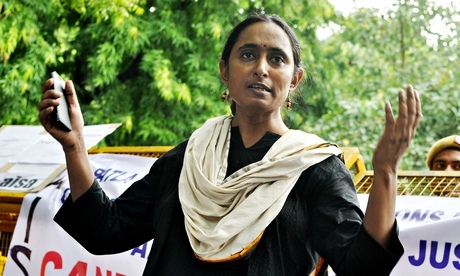 Environmentalists lead, but this struggle invokes the world’s greatest class-race-gender-North-South conflicts, too. Ban Ki-Moon’s heads-of-state summit on September 23 may generate greater publicity for the cause, but if, as anticipated, world rulers simply slap each other on the back, activists will have to even more urgently intensify the pressure. For more on India, click HERE. August 21, 2014 -- Outlook, posted at Links International Journal of Socialist Renewal with the author's permission -- We revolutionaries, who seek to transform society, spend a lot of time re-imagining the world we live in. That does not mean we live in a fool’s paradise. It means that we dream dreams that can be achieved. We don’t wish on a star. Our wishes, we know, won’t be granted by any gods. The beauty of our dreams lies in the fact that they’re made up of human imagination and human will, and can be shaped and brought to life by human will. When our imaginations are cramped, our realities too are likely to be the same. When an idea comes to life in our imagination, it is the first step towards bringing it to life in our real world. The other thing about our dreams is that we aren’t solitary dreamers. We don’t dream our dreams isolated from others. Our dreams are not a private indulgence or a private solace. These dreams are born in the collective minds of fellow fighters. We dream together, as we fight struggles together. And when others are able to see and share our dreams, the dreams acquire a life beyond our own personal lives.